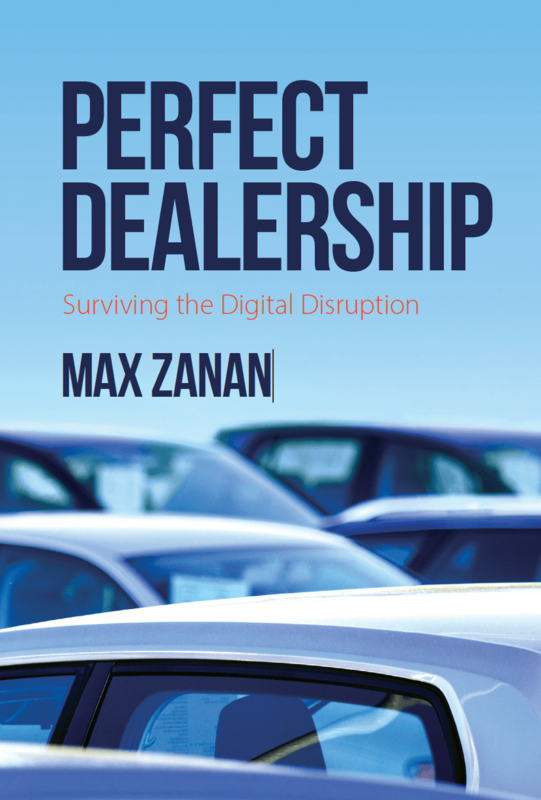 Max Zanan, an automotive retail expert with nearly 20 years of experience, announced today the upcoming release of his book ‘Perfect Dealership’ – a car dealer’s guide to surviving the digital age. The automotive retail industry is under more pressure than ever. Lower margins, stricter regulations, heavy competition, and online disrupters have many managers with their backs against the wall. With the rise of online auto sales, will the average auto dealership even exist in 10 years? With Perfect Dealership, Max Zanan has created the industry’s first truly comprehensive training manual. If you own or manage an auto dealership, or you’re planning a career in the industry, Perfect Dealership is the indispensable guide for automotive management in a modern world. For more information, or to request a review copy, please contact Kelsey Buts at Book Publicity Services at Kelsey@BookPublicityServices.com.